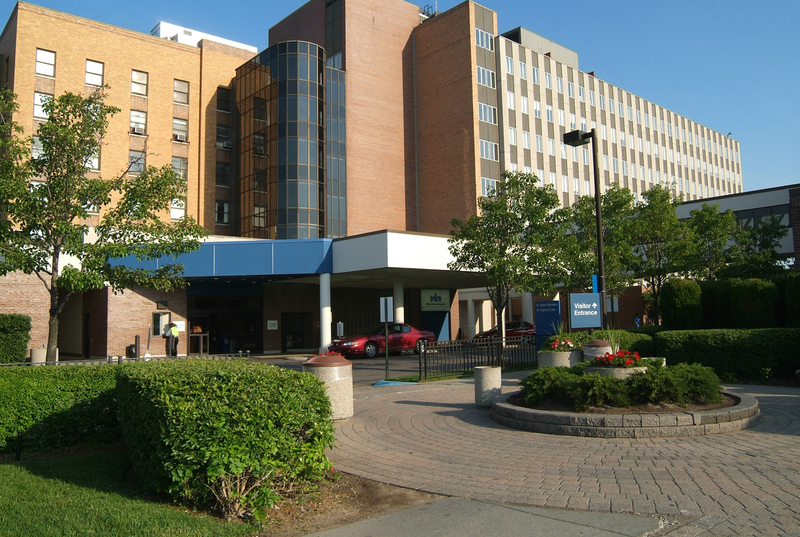 Trinity Transportation is proud to announce that as of January 2016, they will be the new transportation provider for the shuttle services offered at the Detroit Medical Center (DMC) and Wayne State University. They will be providing roughly 9 mid sized mini coaches that will operate Monday thru Friday available to both Wayne State students and faculty and DMC workers (over 40,000 people combined). 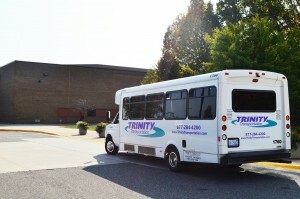 This new partnership between the DMC/Wayne State University and Trinity Transportation comes just months after Trinity acquired the majority of school routes for Detroit Public Schools. Trinity currently has two bus terminals in the city of Detroit where they manage around 100 school routes for DPS. Arksey also says that the company plans on purchasing more buses to add to their fleet for this acquisition. 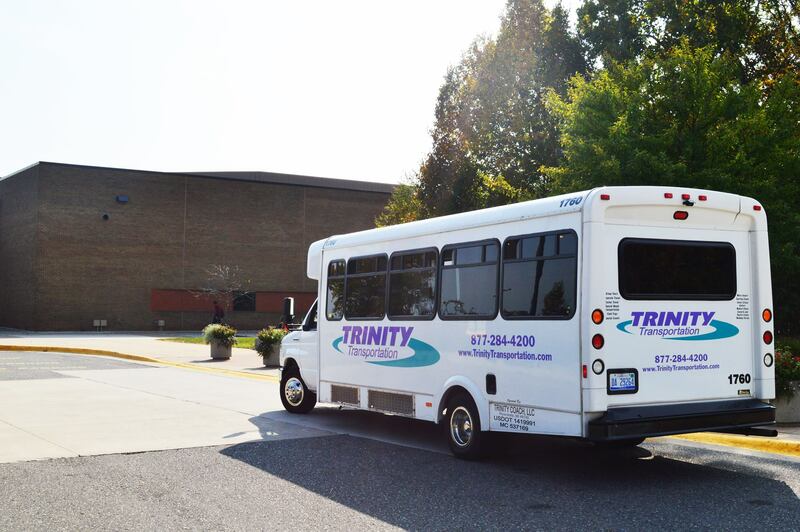 Trinity runs the shuttle service for many other universities throughout the southeast Michigan area and has been working diligently to ensure the transition between the current shuttle provider for DMC/WSU and them goes smoothly.